On 8th & 9th June 2016, Leapfrogg are proud to be sponsoring and speaking at the SheerB2B Conference. 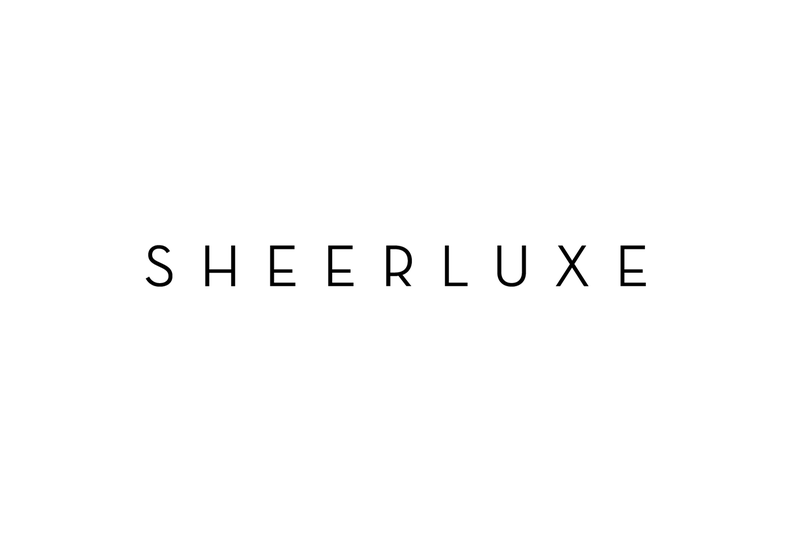 B2C online magazine SheerLuxe hosts an annual two-day eCommerce conference marked to the 100s of online and multi-channel retailers they have relationships with from working together on SheerLuxe. On Wednesday 8th June, Leapfrogg’s Managing Director, Rosie Freshwater, will be speaking about how retailers can deliver a perfect personalised customer experience. Rosie will explore the core elements of personalisation and how retailers can prioritise and deliver them through effective customer data and insight. On the second day of the conference, our Insight & Strategy Director, Lucy Freeborn, will be speaking about our newly launched Customer Intelligence Index and what the results so have told us far about the level of customer intelligence within premium retail. You can follow the event via the hashtag #SheerB2B and we will be sharing insights and our talks from the conference on our blog. Find out more about SheerB2B here.